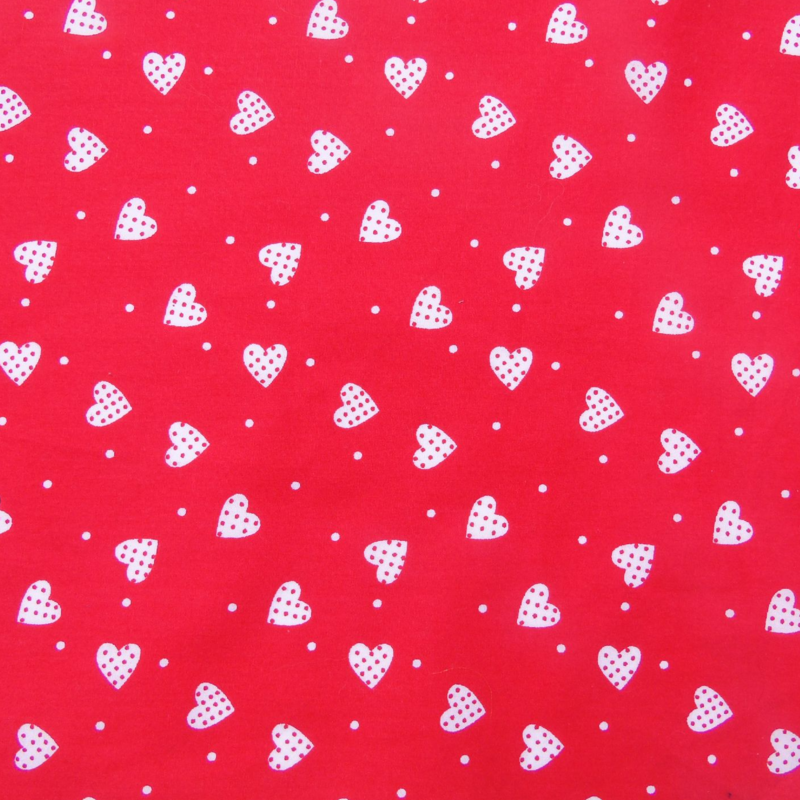 This is a beautiful bright red Valentine dog Bow Tie with a lovely print incorporating small white hearts and tiny spots. 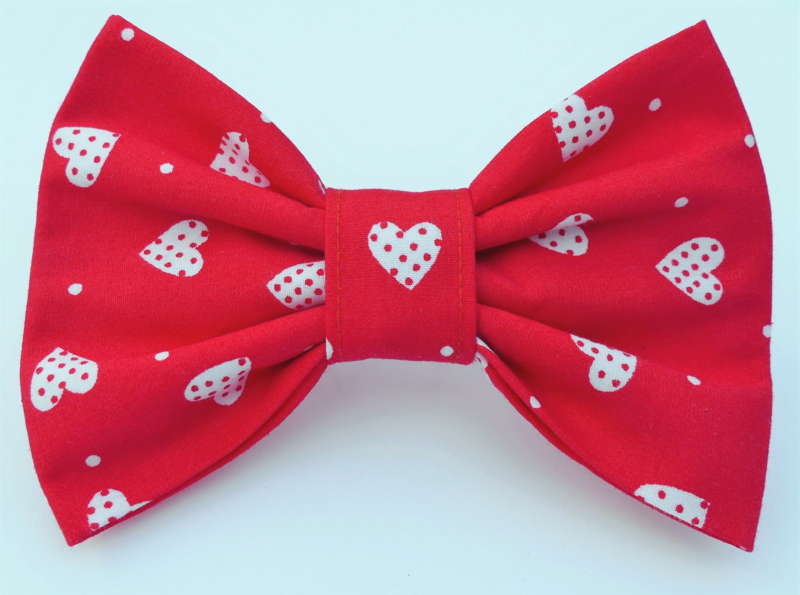 This 'Valentines' Bow-Tie is made from a lovely quality 100% cotton. It's a great accessory to show your Dudiedog how much you love him/her, and a lovely dog Valentine gift!